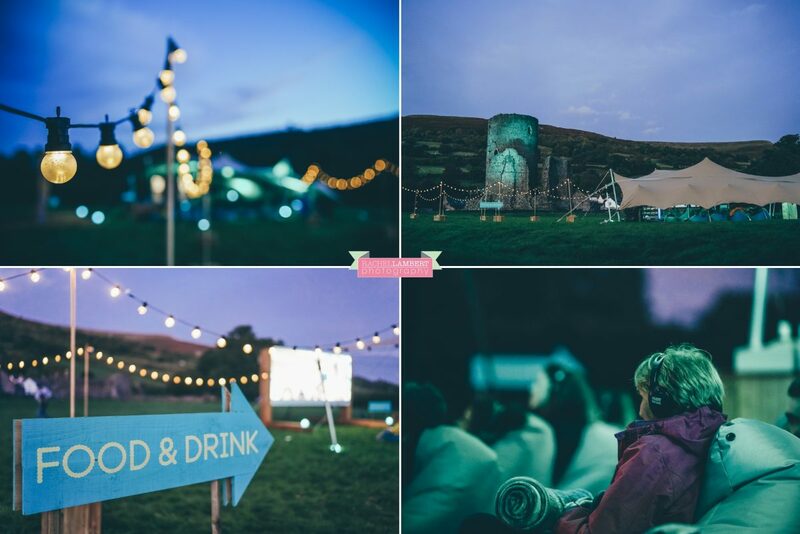 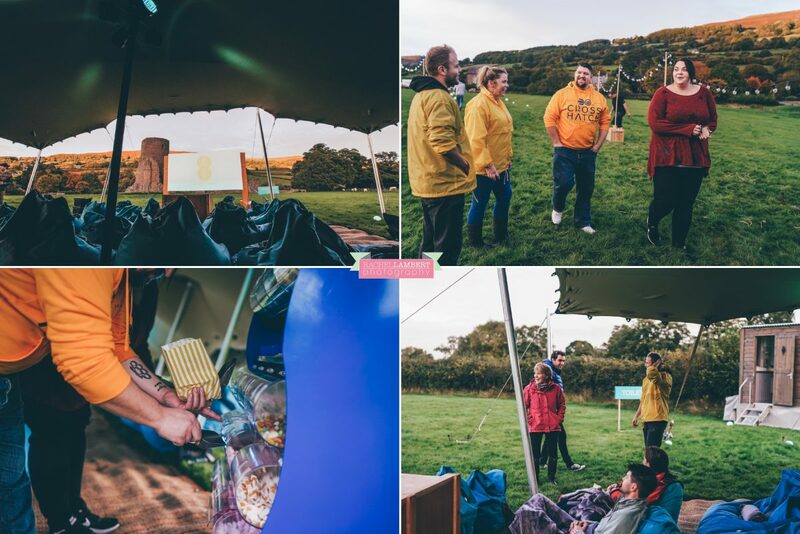 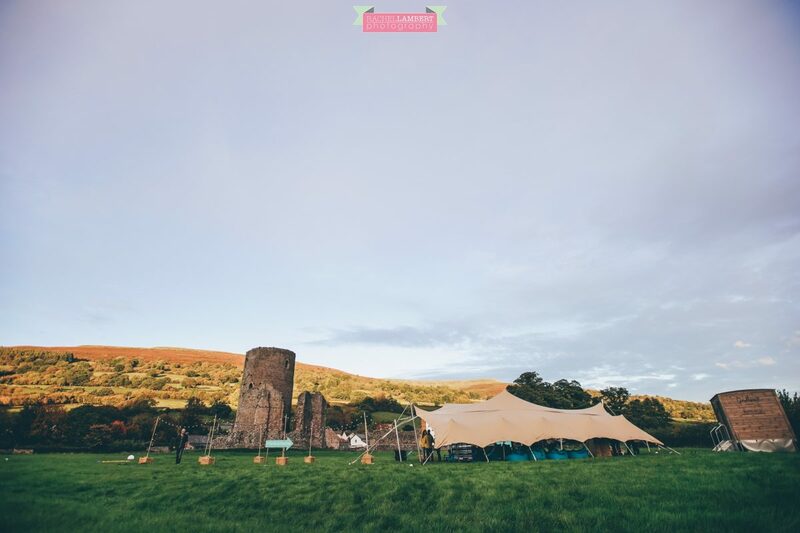 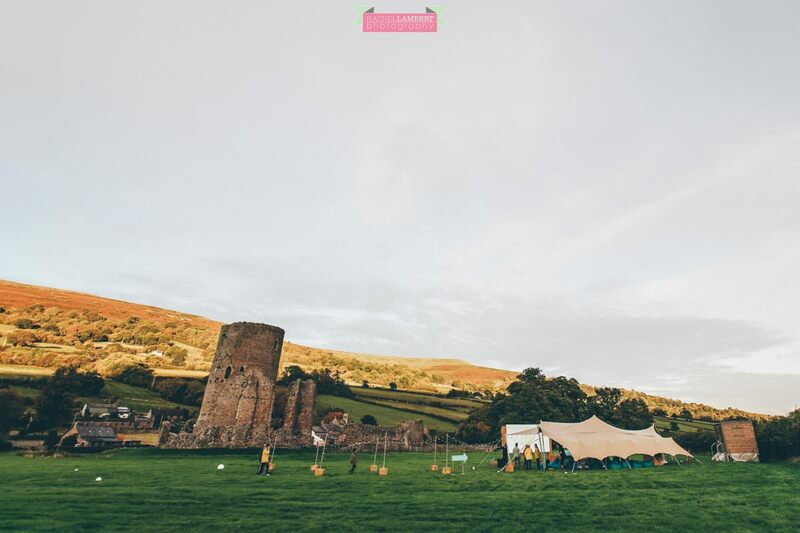 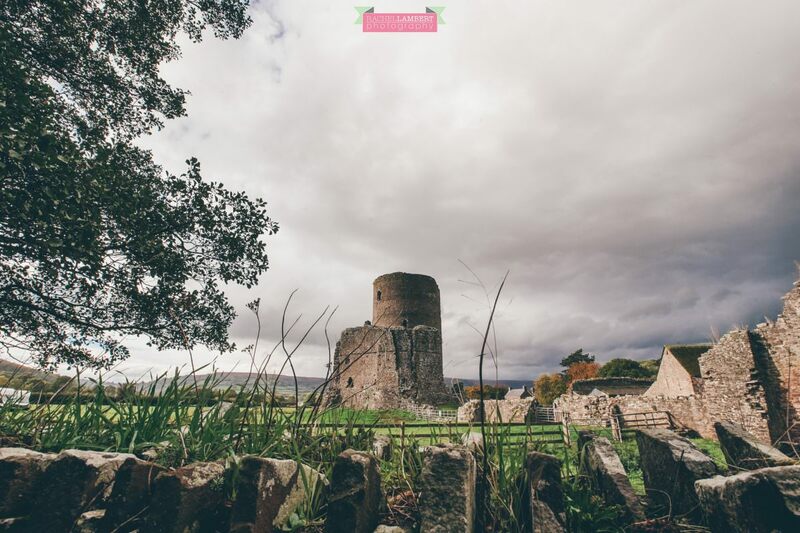 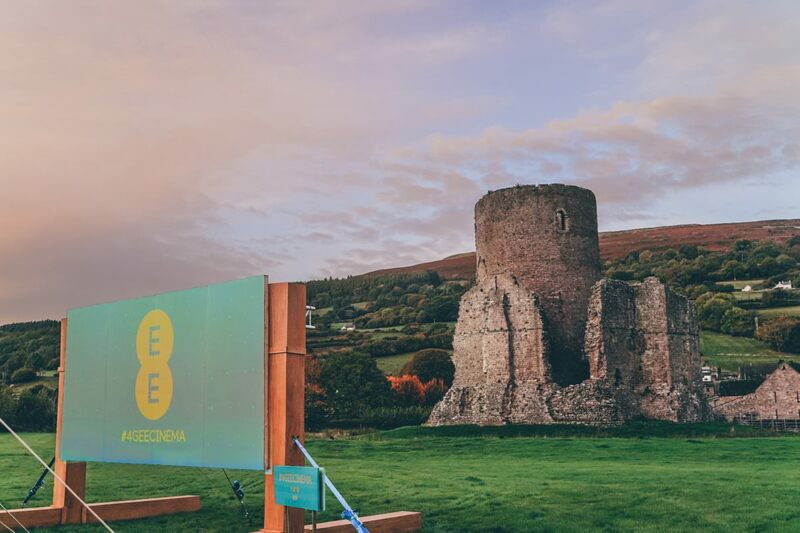 So earlier this month, I was asked to photograph an open air cinema event at Tretower Castle in Crickhowell, with 4GEE and M&CSaatchi PR something a bit different from weddings! 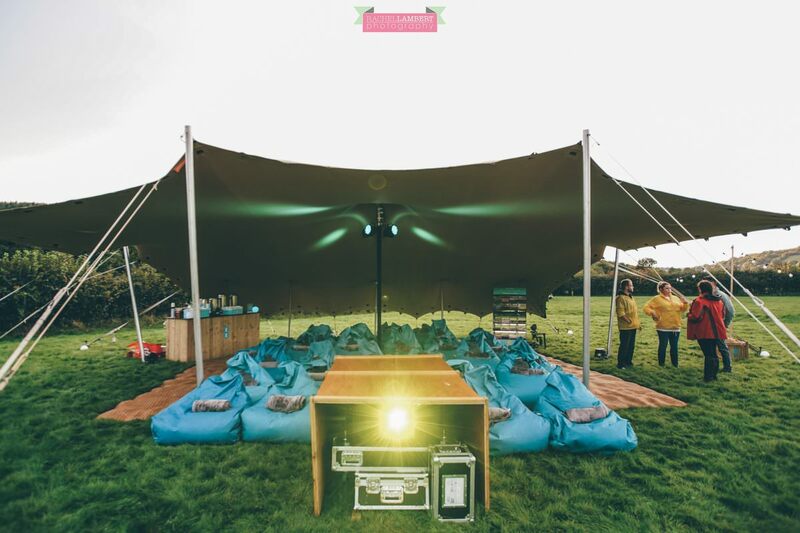 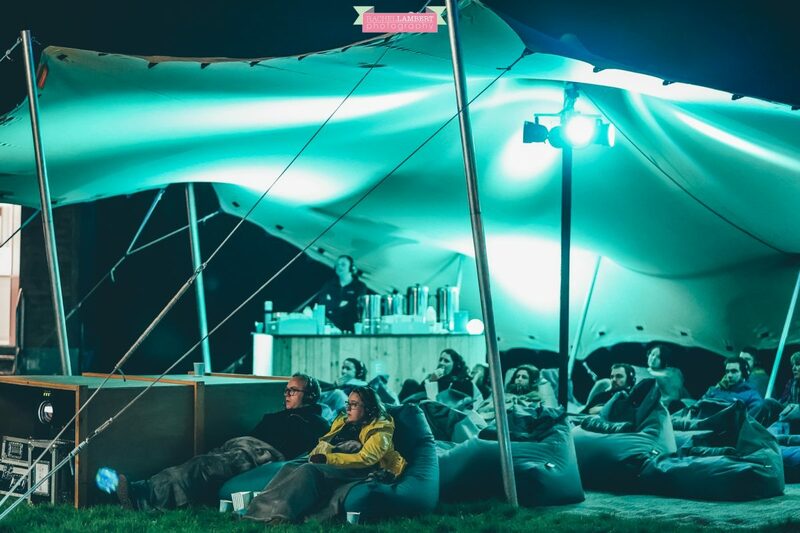 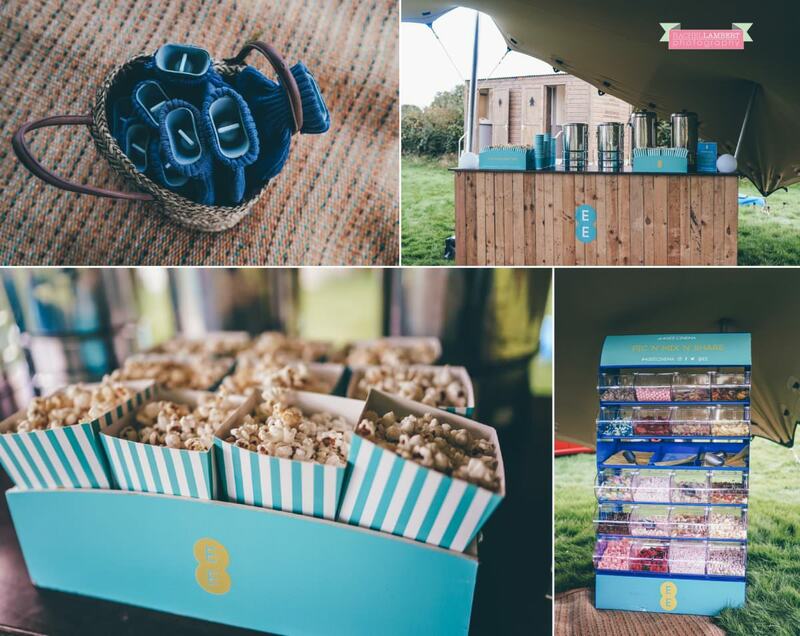 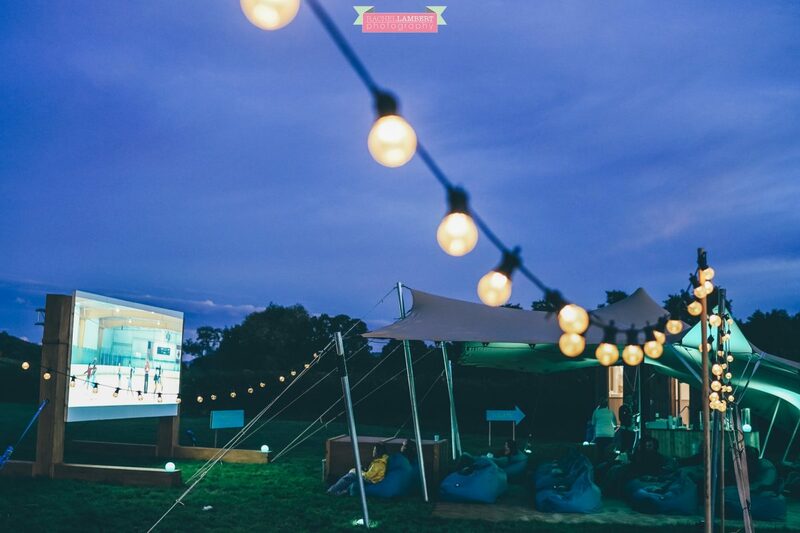 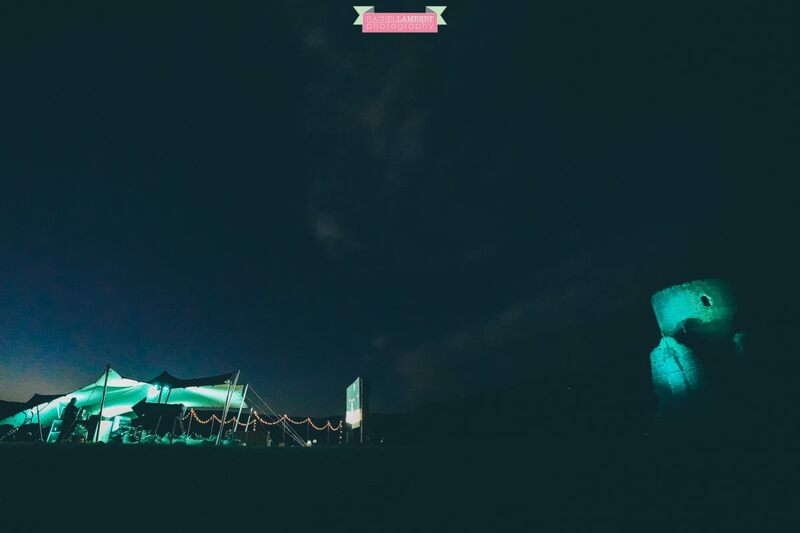 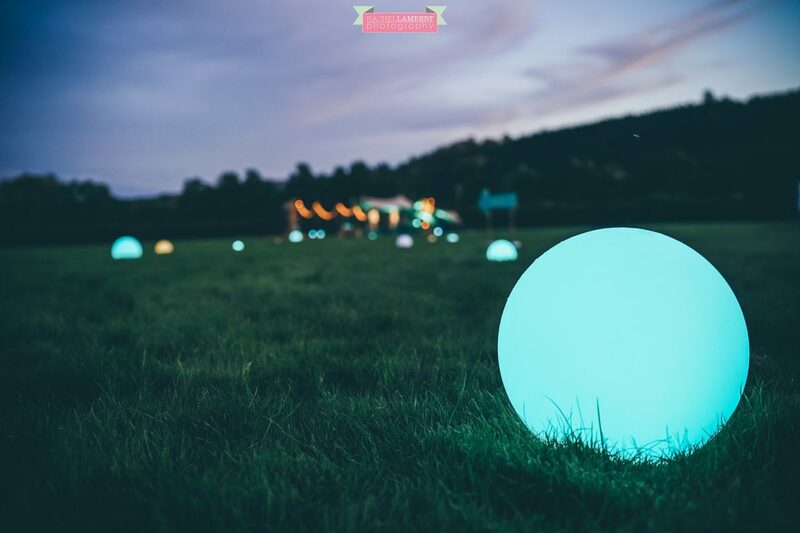 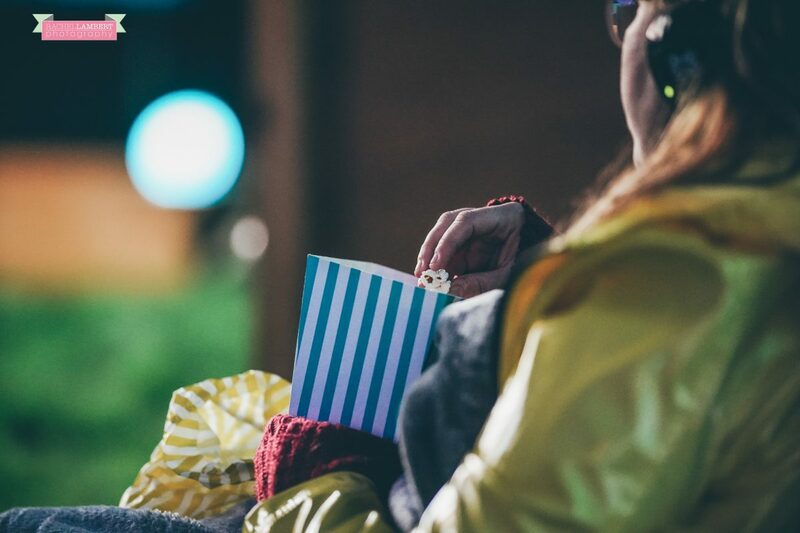 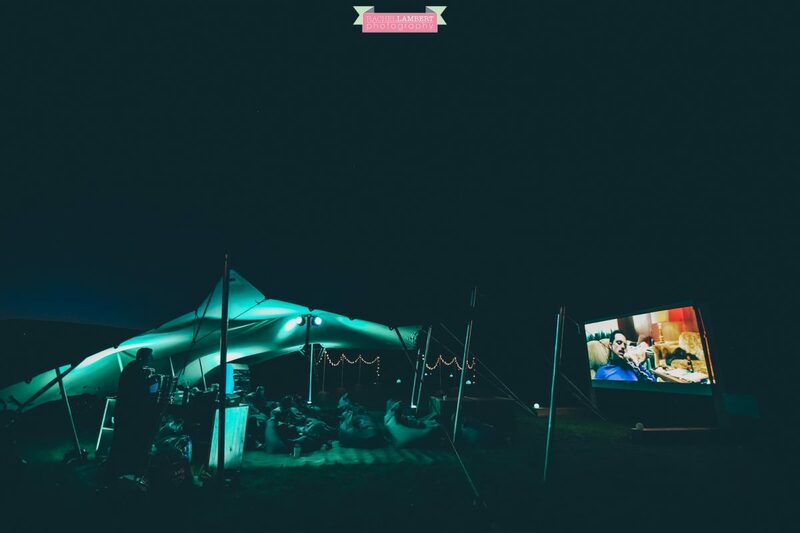 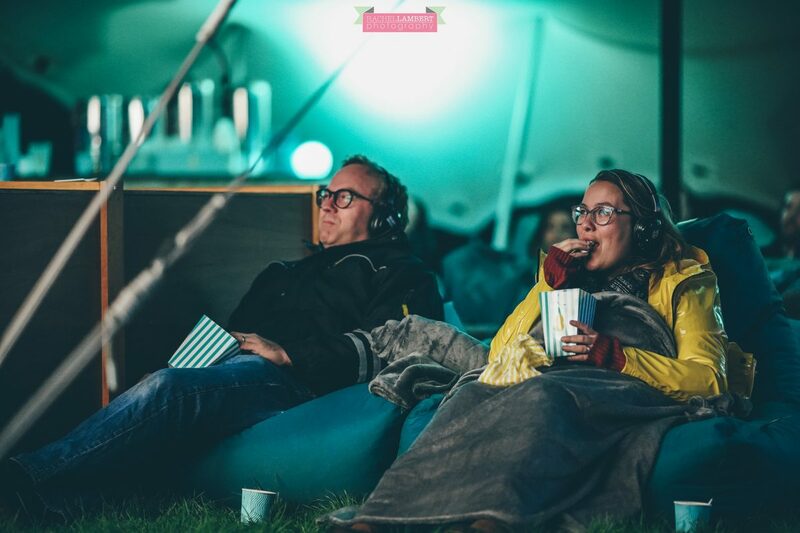 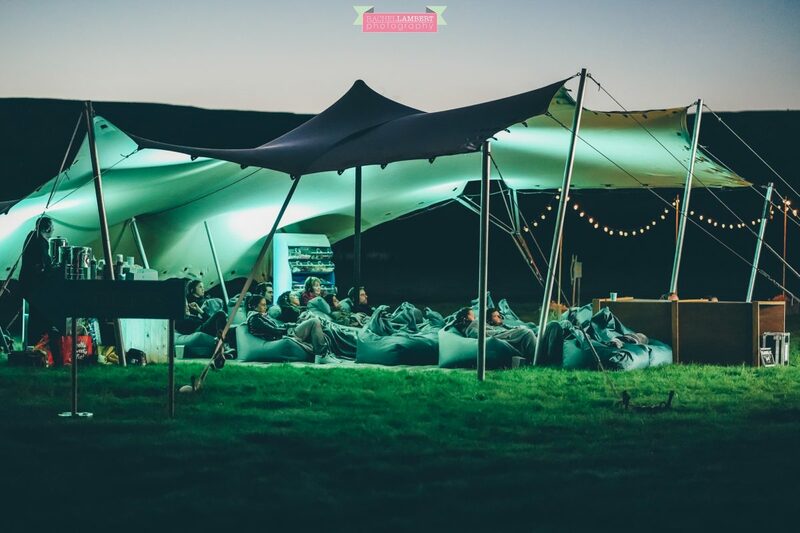 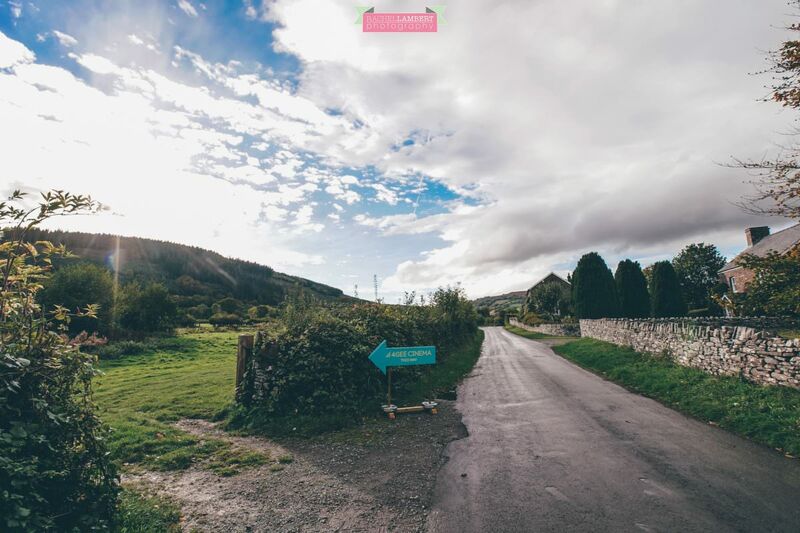 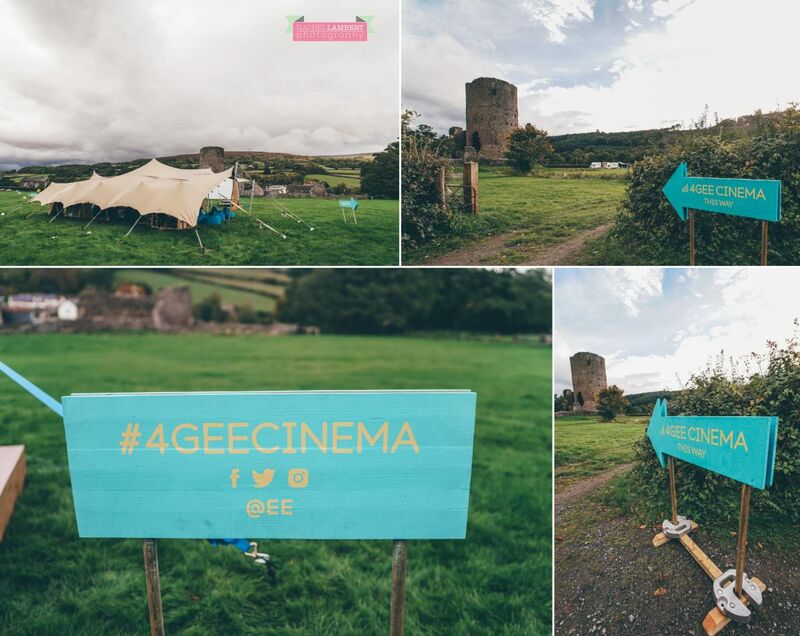 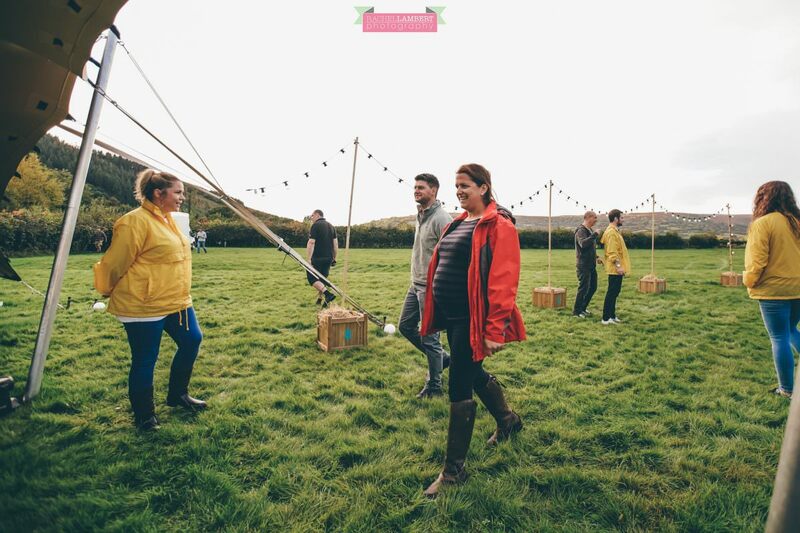 “For a second year running, 4GEE Cinema is touring the country with a series of free outdoor screenings that bring BAFTA-winning films to rural communities, streamed over 4G where you’d least expect it. 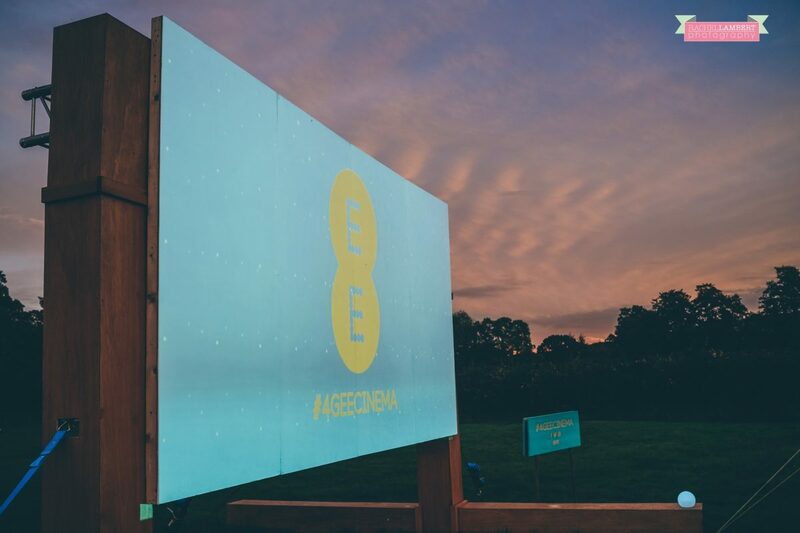 To kick off the season of 4G-powered film, EE is treating a local flying school in Chichester to the world’s first cinema in the sky experience, 100ft above a former RAF base, which had recently been connected to EE’s award-winning network.